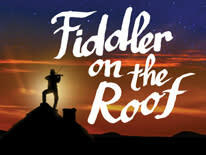 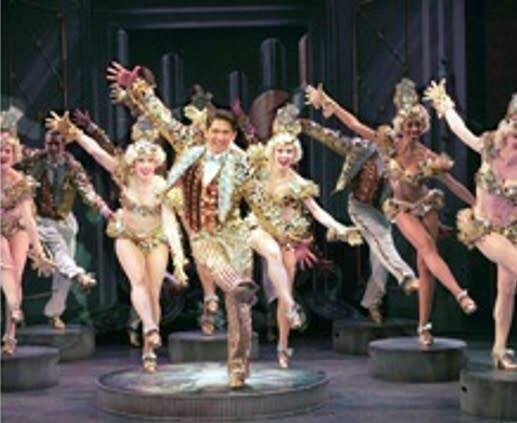 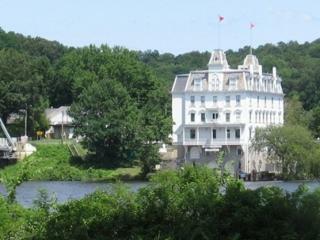 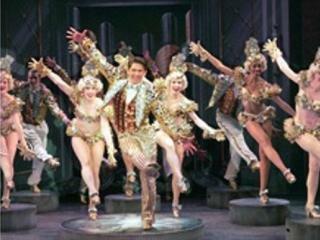 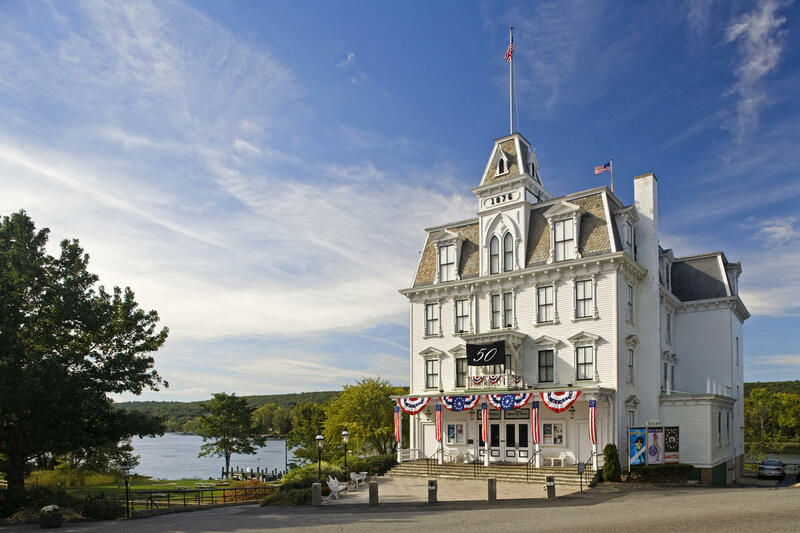 Enjoy the beauty of the historic Goodspeed Opera House in East Haddam - home of the American musical! 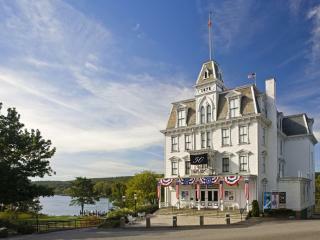 Our friendly staff is here to make your Goodspeed experience truly special. 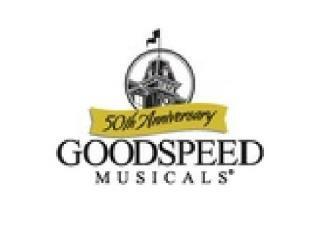 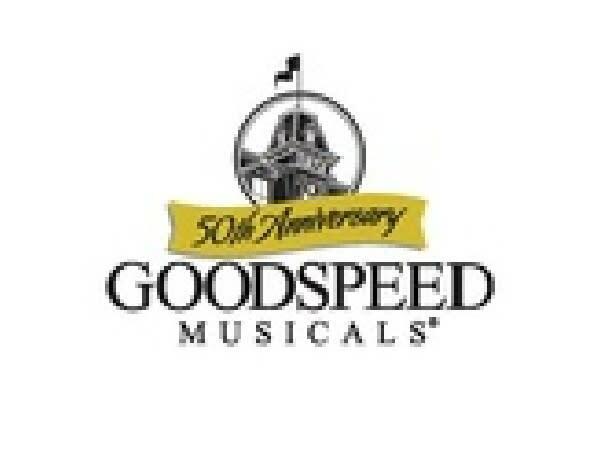 Birthplace of the original productions of "Man of La Mancha", "Shenandoah", and "Annie", and the first regional theatre to receive two Special Tony Awards for its outstanding achievements, Goodspeed produces America’s musical treasures to delight, inspire, and entertain you. 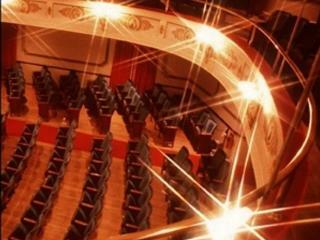 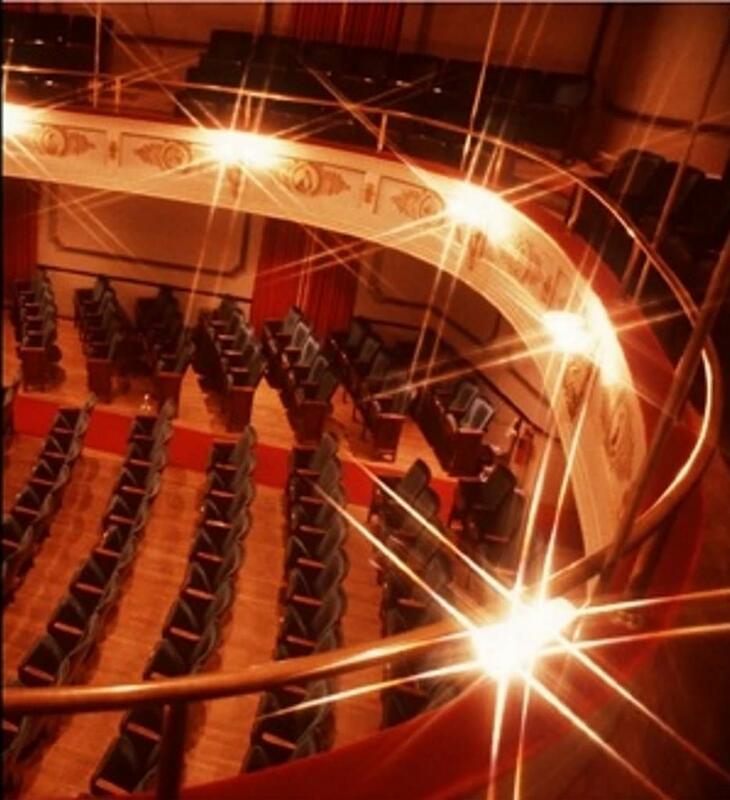 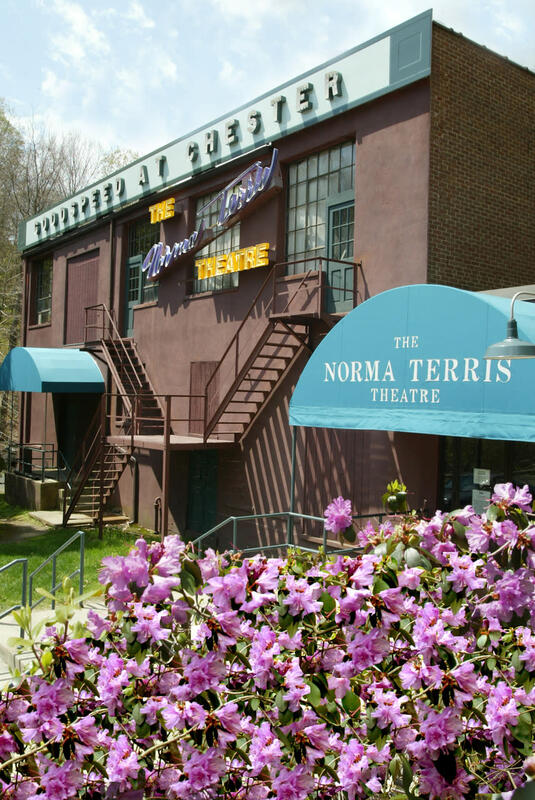 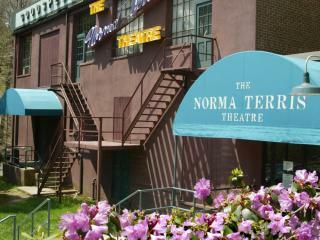 The Norma Terris Theatre in Chester has been Goodspeed’s home for developing fresh, innovative, and original new musicals before they’ve moved on to other theatres.